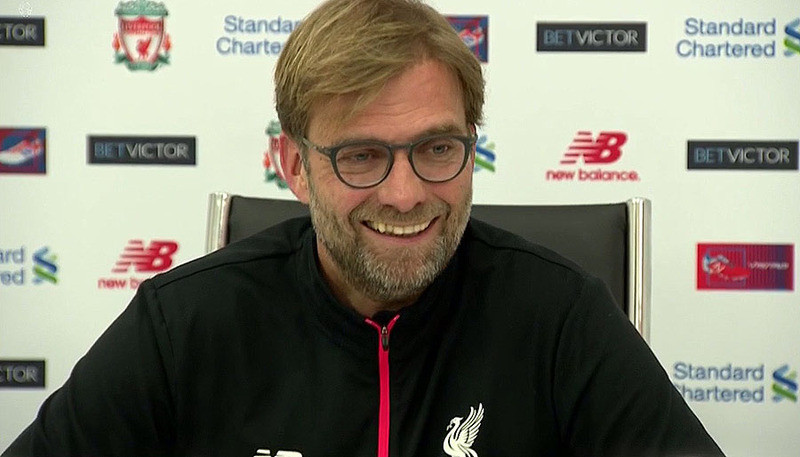 EFL Cup third round schedule, livescores and TV channels on Wednesday, with Manchester City, Manchester United and Tottenham all be in action. 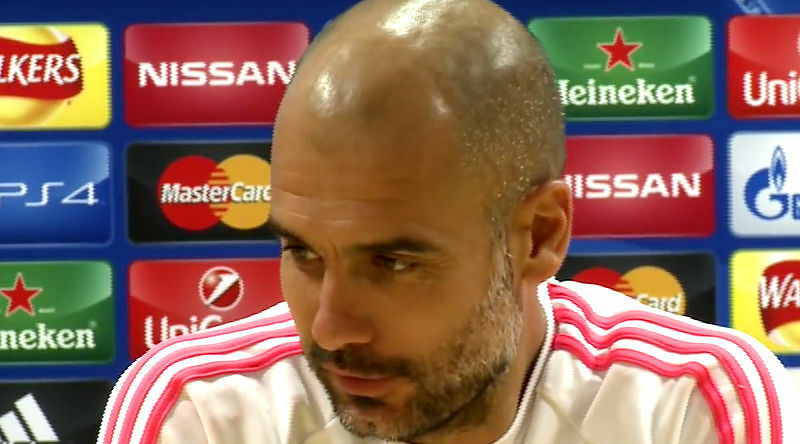 Carlo Ancelotti and Bayern Munich handed Pep Guardiola a defeat on his return to the German champions. 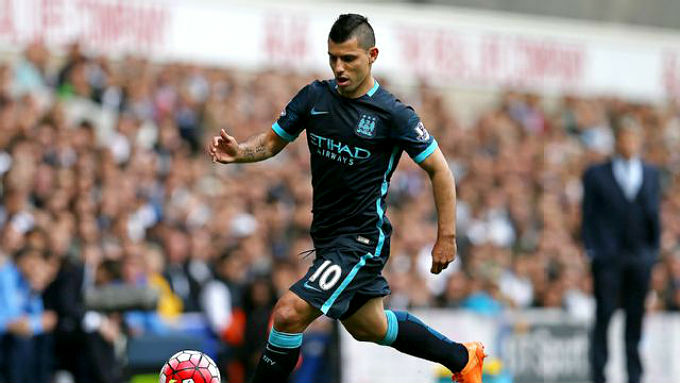 Watch video highlight as Manchester City lose 1-0. 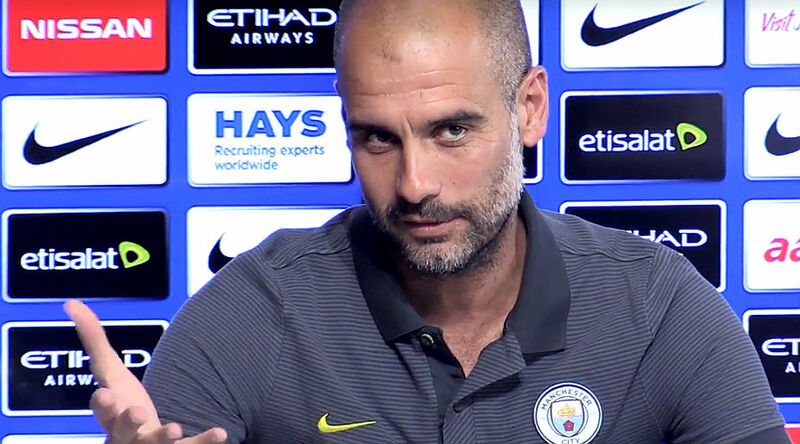 Pep Guardiola and Carlo Ancelotti will both guide their new clubs in Wednesday’s pre-season friendly between Bayern Munich and Manchester City. 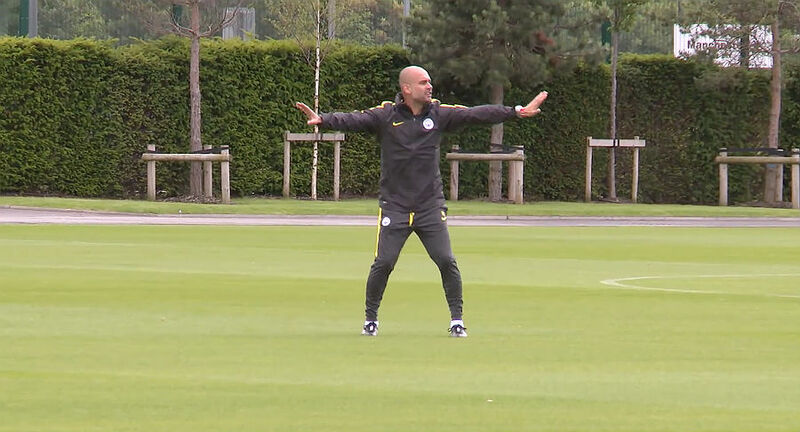 Pep Guardiola took to the field for his first training session as manager of Manchester City and you can watch a summary of his instructions. In coming Bayern Munich boss Carlo Ancelotti has warned Pep Guardiola that he can’t keep running and will one day be sacked. MUNICH, Sporting Alert – Pep Guardiola has fallen to a Spanish side for the third straight season in the Champions League and Bayern Munich have crashed out of the competition in the semi-final stage again, losing to Atletico Madrid on Tuesday.